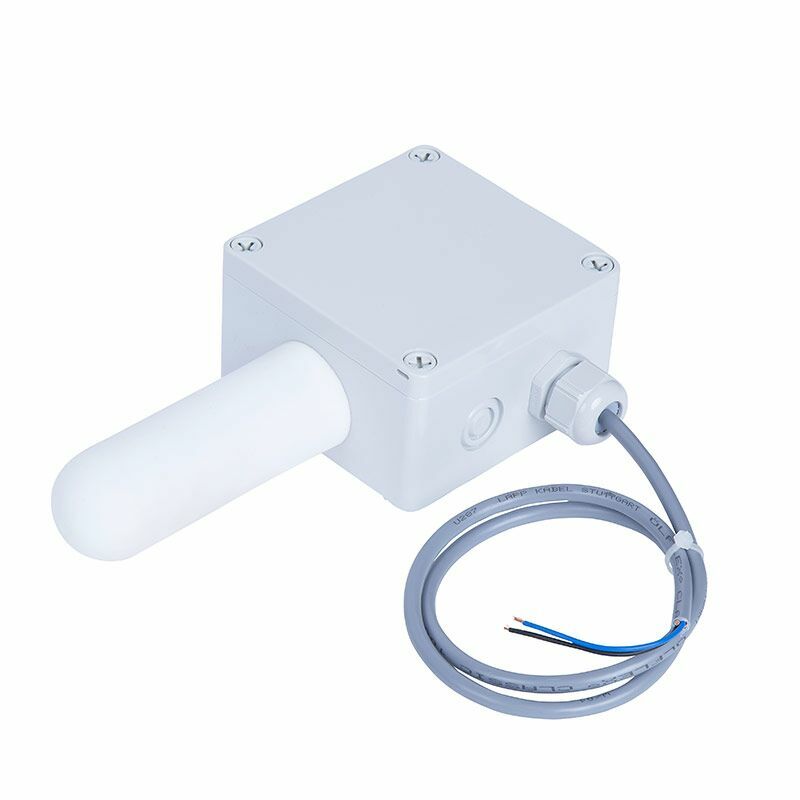 With this new sensor is possible to measure the concentration in outdoor environments that require a high level of protection against dust, such on farms, greenhouses, etc. .. This sensor has configurable proportional analog output in voltage or current and optional Modbus communication. It does not require calibration and does not use the ABC algorithm to have a reference of the CO2 concentration on the air, usually at 400 ppm.